Newton Aycliffe motorists face a six-week nightmare when a busy road closes for works in the summer. 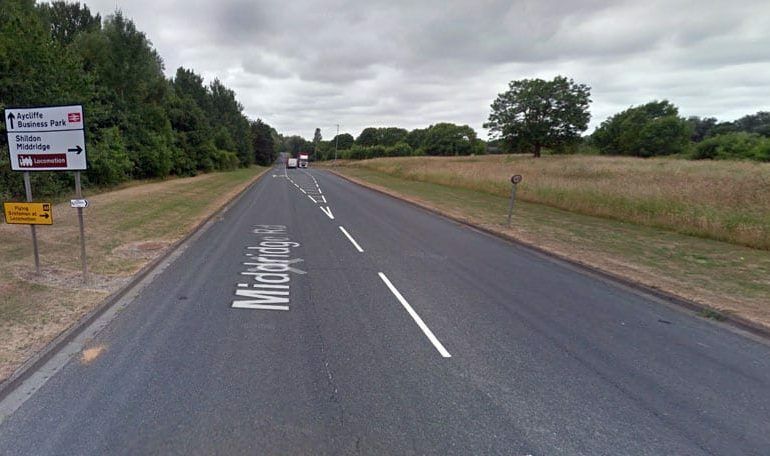 A new large roundabout will be constructed at the junction of Middridge Road and Greenfield Way (by the old Bluebell Garage) to improve flow around the new Eldon Whins housing development. A large part of the road will be close for six weeks from May 20 to June 28. The closed section of road will run from Burn Lane to Bluebell Garage, and also up Middridge Road from the junction to the bungalows. 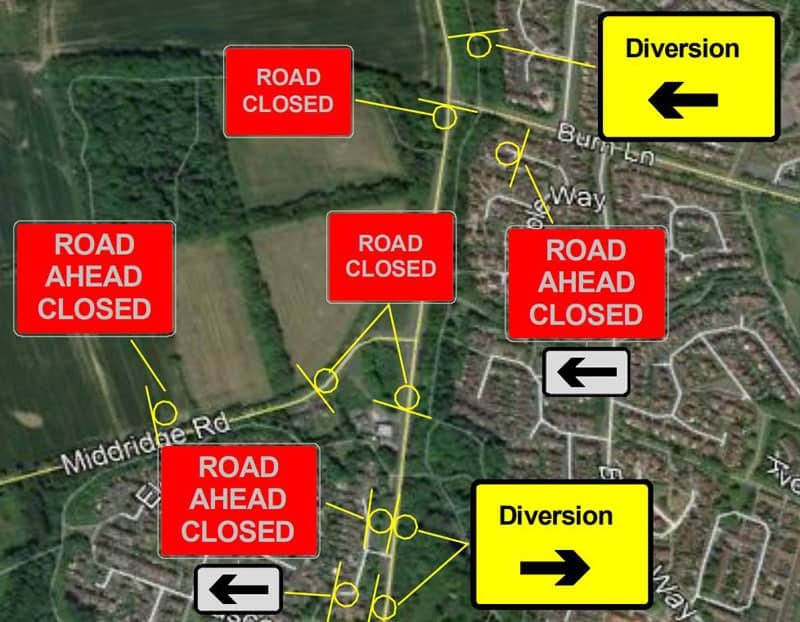 North-South traffic will have to divert via Burnhill Way/Burn Lane, and East-West traffic will have to use Moor Lane via Old Eldon from Thickley. 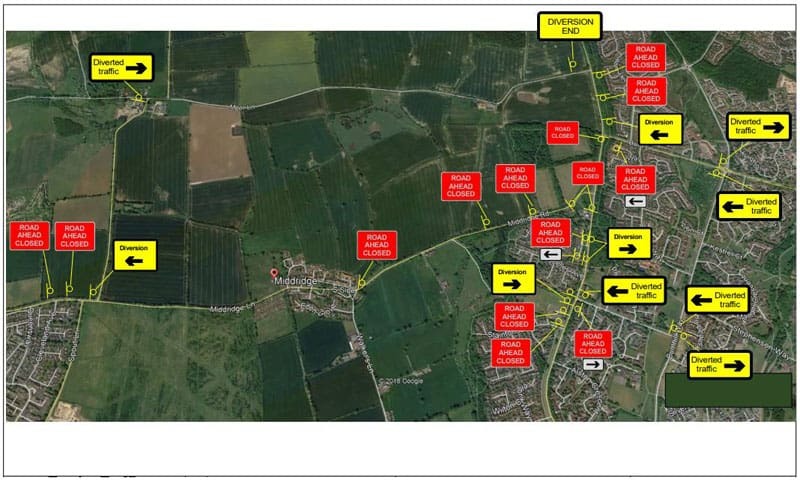 The maps below show a detail of the junction concerned, and a wider view of the various diversions and signage. The bus stop will be relocated appropriately.